Focusing mainly on the tacit side of pedagogical practices entails not only a revision of instructional practices but also that of the existing theoretical approaches to educational practices and learning and a work on the methodology of empirical research in the Educational Sciences. In terms of this effort references to subjects, objects and given structures are replaced by the concepts performativity, materiality and time. 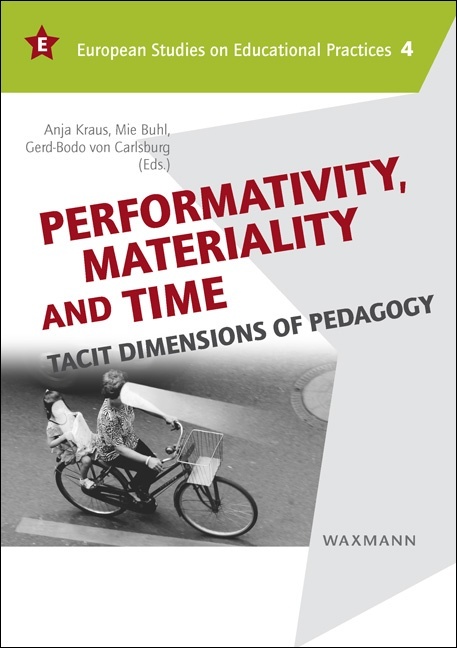 In this volume the paradigm shift is applied to different educational fields, questions and methodologies, such as the performativity in imaginary, mediated and virtual spaces and other tacit subjects of learning, such as language education, the ethical implications of the adult-child differentiation, educational research on things and the mastery of university by the students.